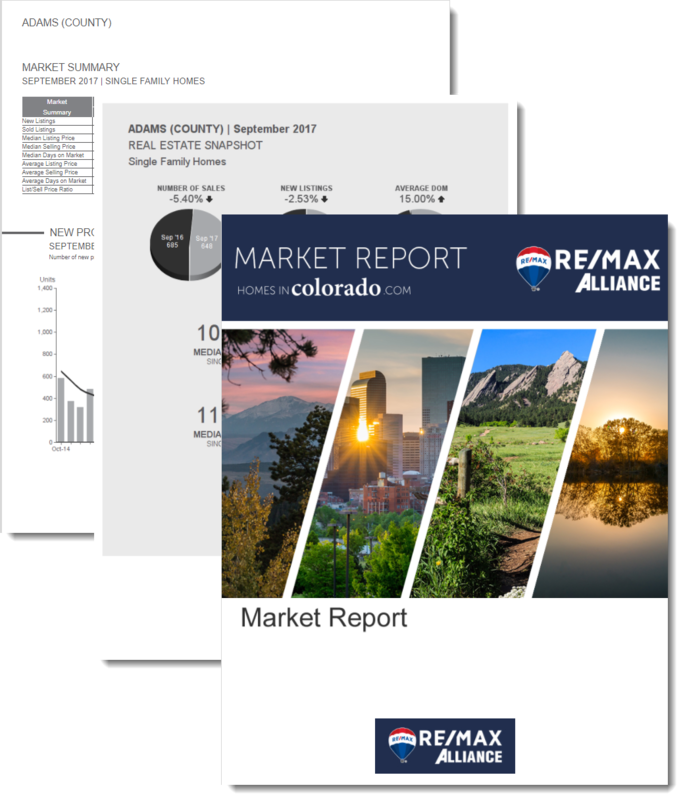 Our monthly Market Report lets you view the latest real estate market trends across Colorado's Front Range. Select your area of interest to view the latest report. Then sign up to receive our free Market Report every month. Subscribing is easy! Just fill in the form below and click "Subscribe." You can be assured that we will never share your private information with any third parties.